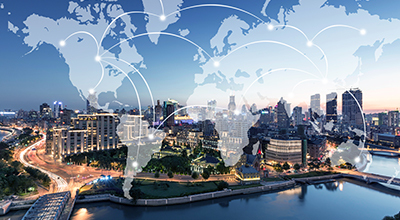 FRAMINGHAM, Mass., October 11, 2017 – International Data Corporation (IDC) today published its first Marketscape assessment of the worldwide Infrastructure as a Service (IaaS) market. The Marketscape is focused on global public cloud IaaS providers with mature public cloud IaaS services and revenue in multiple regions worldwide as of calendar year end 2016. The growing acceptance and use of IaaS has transformed how users procure and manage compute and storage infrastructure. This transcends new as well as traditional enterprise applications, and enterprises are now looking at public cloud IaaS as a viable alternative to capital investments in infrastructure hardware. This has led to increased investments and greater competition among a number of public cloud IaaS providers and heightened strategic focus on their offerings. Today, IaaS is far from a commoditized offering. AWS's early entry and momentum – supported by its pace of feature expansion and innovation – have enabled it to remain in a leadership position since the early days of this market. However, the last few years have seen increasing strategic focus on public cloud IaaS by other technology giants. Of note is Microsoft, which has ramped up its pace of new feature releases and IaaS portfolio expansion in the last two years – reflected in its strong position along the strategy axis of this Marketscape. 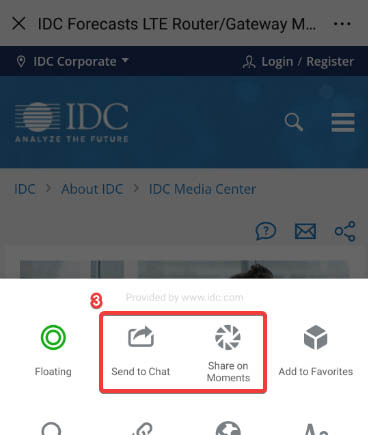 IDC expects this competition to drive continued evolution of this market, influenced by innovations from the leading providers, customer movement along the learning curve for emerging IaaS services, and availability of supporting services (such as MSPs and partnerships) that allow customers to leverage public cloud IaaS effectively. "While core IaaS services are starting to look similar across the top providers, this is still a fast-evolving market with innovations being introduced in both compute and storage portfolios. In addition, the strengths of the ecosystem of tools and higher-layer services will continue to be a strong way in which public cloud IaaS providers differentiate and position themselves in this market," said Deepak Mohan, research director, Public Cloud Infrastructure as a Service. "As enterprises look at the spectrum of options available, careful consideration of internal IT strategy and detailed evaluation of provider portfolios will maximize the benefits delivered to the enterprise through cloud adoption." "With more and more choices stemming from increased competition between the major players in the cloud space, there are many good opportunities to capitalize from it. The winner here is clearly the customer. Organizations have the opportunity to leverage cloud solutions to increase their competitiveness both operationally and strategically. Leveraging IaaS solutions has its place in any cloud transition strategy. Companies should take a structured comprehensive approach when developing their cloud transition strategy," stated Erik Berggren, vice president, Cloud Strategies at IDC. The report, IDC MarketScape: Worldwide Infrastructure as a Service 2017 Vendor Assessment (Doc #US43073916), covers the six largest global public cloud IaaS providers, selected based on their 2016 revenue and global presence. The companies covered are: Amazon Web Services, Fujitsu, Google, IBM, Microsoft, and Rackspace. A detailed description of selection and evaluation criteria are also included in the MarketScape. IDC MarketScape criteria selection, weightings, and vendor scores represent well-researched IDC judgment about the market and specific vendors. IDC analysts tailor the range of standard characteristics by which vendors are measured through structured discussions, surveys, and interviews with market leaders, participants, and end users. Market weightings are based on user interviews, buyer surveys, and the input of a review board of IDC experts in each market. 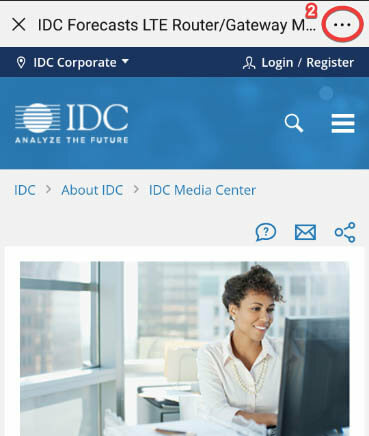 IDC analysts base individual vendor scores, and ultimately vendor positions on the IDC MarketScape, on detailed surveys and interviews with the vendors, publicly available information, and end-user experiences to provide an accurate and consistent assessment of each vendor's characteristics, behavior, and capability.